Miss International is one of the salient international pageants that takes place annually and contestants from all across the world represent their respective countries and compete for the coveted title. The finale of this grand pageant it going to take place at the end of this year and the national level crowning for the same is ongoing. 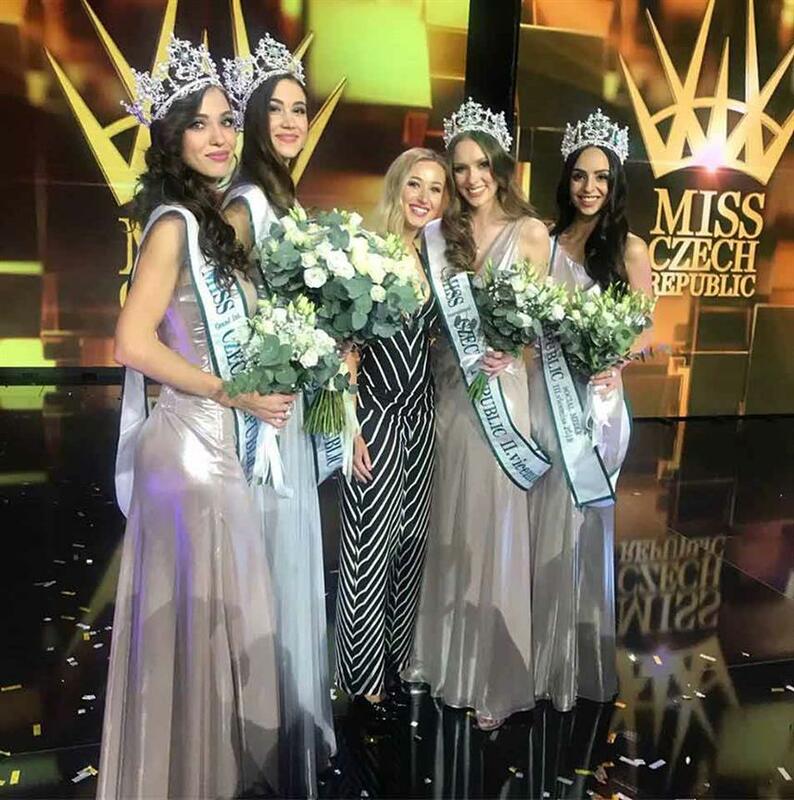 Correspondingly, the national pageant of Czech Republic that is the Miss Czech Republic 2019 held its grand finale recently on 7th February 2019 at Bobycentrum Zoner Bobyhall, Brno, the Czech Republic where Andrea Prchalova was adjudged the 2nd Vicemiss and was crowned Miss International Czech Republic 2019. 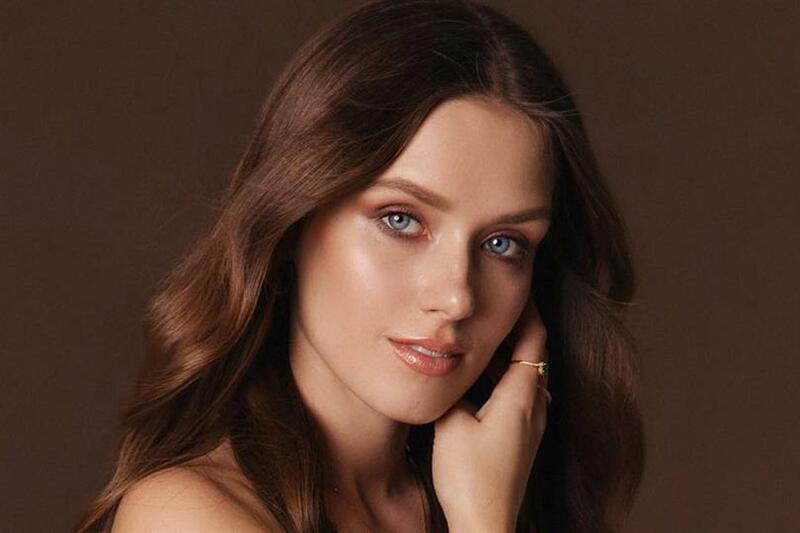 This victory of hers rendered her the right to represent the country in the grand pageant of Miss International 2019 which will be held later this year. After she heard the name being announced for this coveted title, it was a pretty unbelievable moment for her and she mentioned this expression of hers of the post-crowning pictures along with a caption in which she wrote, “It's TAM! Thank you very much! I still cannot believe it! in her official Instagram account. This victory of her puts a number of responsibilities on her shoulders as now she has a great chance to show her dedication and talent to the world. Angelopedia wishes this beauty all the very best for the success and hopes that she will leave a notable mark in the finale!